Cookie night! There are infinite cookie recipes out there. Probably many in your family and an endless array of choices in cookbooks and online. Tonight's task in class was to tackle some of the more variety of cookie techniques and produced a set of delicious delicious results. From mix and drop cookies to precisely piped cookies. We produced a delicious sampling of cookies to taste. First up was cookie that was pretty much just chocolate and macadamia nuts. These drop cookies are exactly as they sound - mix and drop! 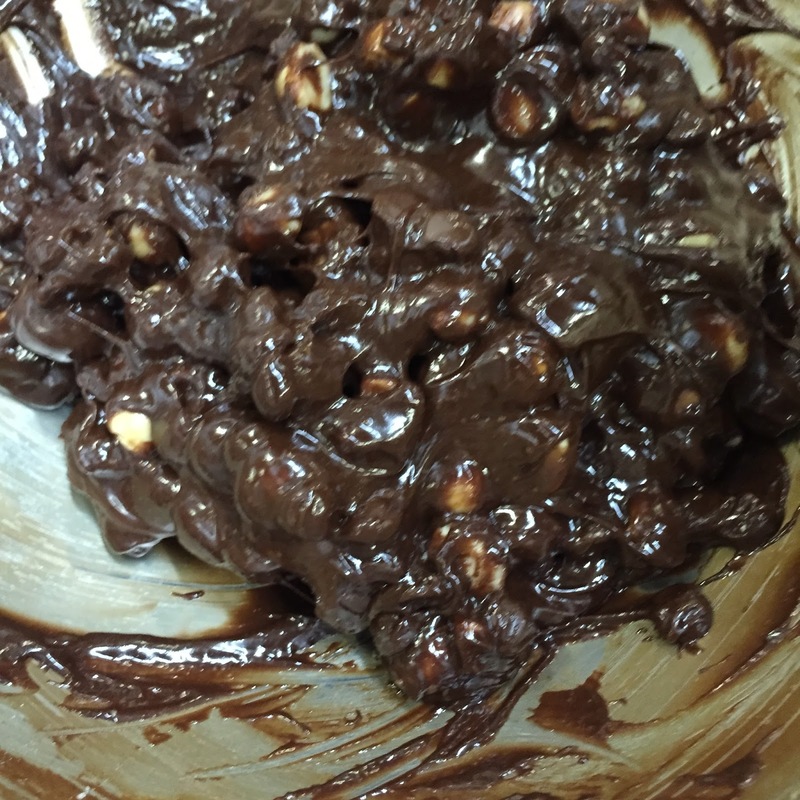 Start with smooth melted chocolate and butter, stir in a minimal amount of flour (3 tablespoons), a little sugar, and then a generous amount of macadamia nuts. Drop on the tray, cook for about 10 minutes and eat immediately. They almost had a brownie like consistency with that shiny exterior. These could last a day or two, but realistically you'll finish them off pretty quickly with no need for storage. 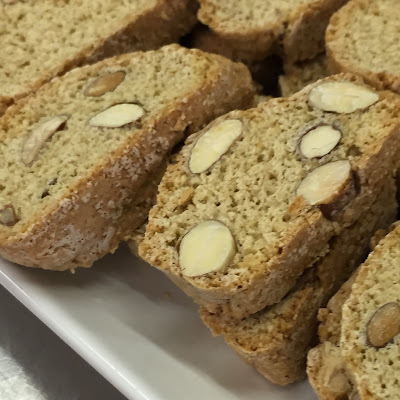 Our next task was a sheet of cantuccini - or what we think of as biscotti. These are from the Tuscany region and traditionally would be dunked. They are twice baked and especially hard and crunchy. It was hot in the kitchen - we opted out of our formal chef coats for the night. 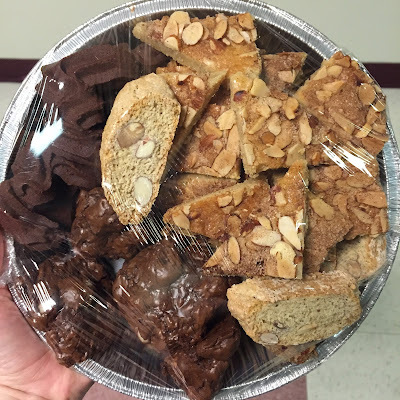 One thing to note on these cookies - notice the different colors of almonds in the photo below. 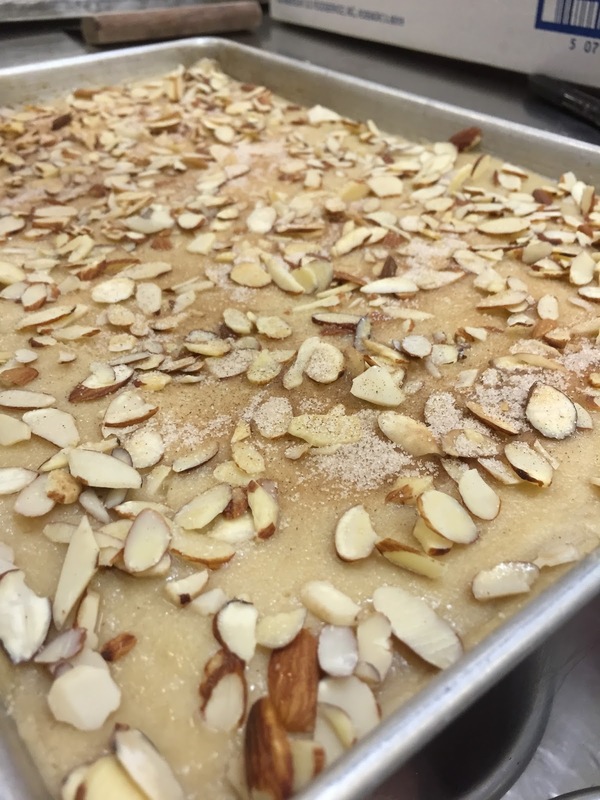 Even though the instructor ordered raw almonds, the supplier delivered a batch that included both raw and roasted notes. While that might not be a problem in some recipes it was a problem here. 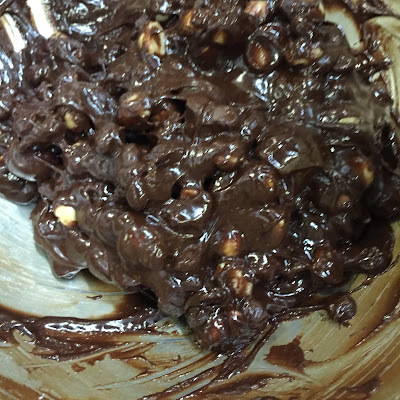 Because you are baking these twice, by the time the final cookie is done the roasted nuts are overcooked. This leaves a bitter flavor behind. As a result these cantuccini were not as good as they could have been. The bitter flavor was just too much. My absolute favorite cookie of the night started off not looking like a cookie at all. 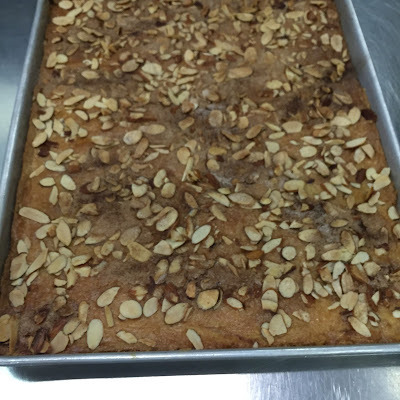 These Jan Hagels combine butter, sugar, brown sugar, an egg, flour, and vanilla and almond extracts. 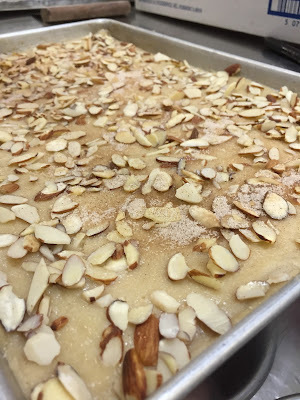 The dough is pressed into a jelly roll pan, topped with frothy egg whites and sprinkled with sliced almonds. A generous sprinkle of cinnamon sugar completes the cookie. According to the recipe, these are a traditional Dutch holiday cookie that is light, thin, and flaky. After baking the cookies are cut into diamond shapes before eating. It was hard to stop eating these! These were simple to make but would impress as a gift for the holidays. The last cookie of the night was a late addition to the menu. 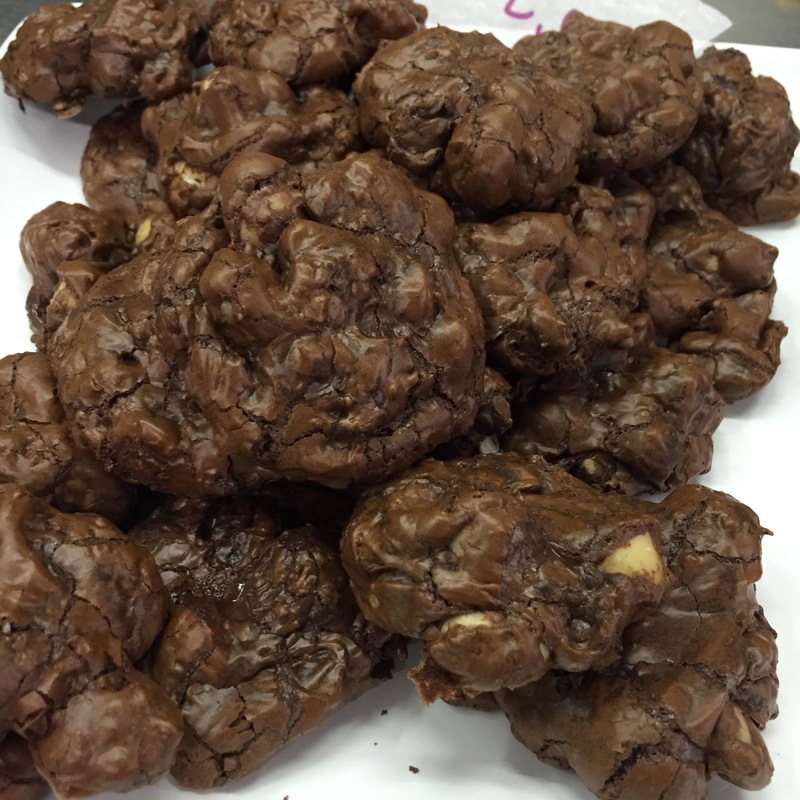 We had worked so fast that we had time to try out one more cookie type - piped cookies! This is one type of cookie I have not had any experience with and was a little nervous about. It turns out that it wasn't as hard as I thought. 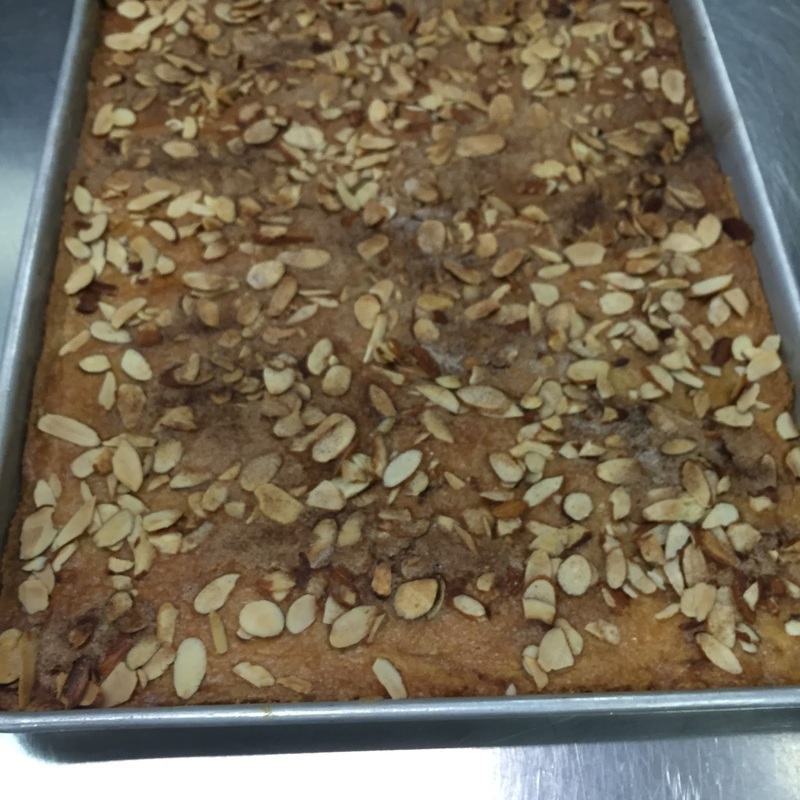 The recipe we used was from Pierre Herme. 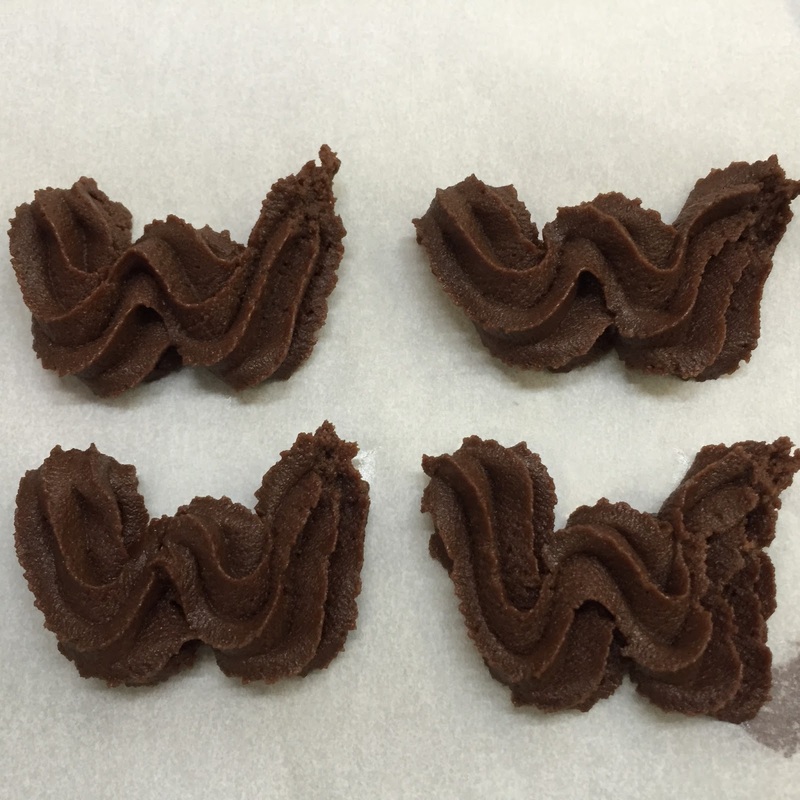 The Viennese Sable Cookies are shaped into a W in homage to the Wittamer Pastry Shop from Brussels. We decided on this recipe at the end of the night but it calls for very soft butter (in order to have pipe-able texture). A great tip we learned - grate the butter! By grating it on a box grater cold butter will soften very quickly and be ready for a spur of the moment baking urge. It was a lot of fun to make 4 different cookies that I have never made before. When I make cookies I usually make something from my tried and true recipes. I experiment with a lot of different savory dishes, but when it comes to cookies I usually have a specific craving. How about you? Do you try a lot of new cookies? 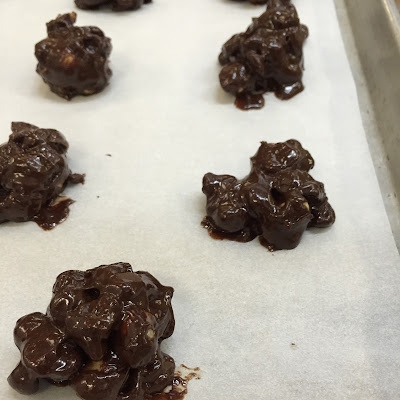 After tonight, I'm looking forward to adding these Jan Hagels to my cookie recipe rotation. What is your favorite cookie? 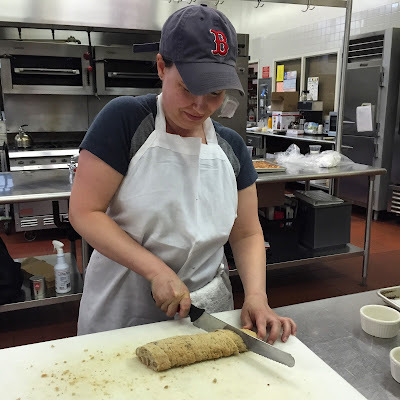 Do you have a tip that helps you be more efficient in the kitchen? I'd love to know!